The driving test centre at Wellingborough is closing. The last day of testing will be 11 April 2019. 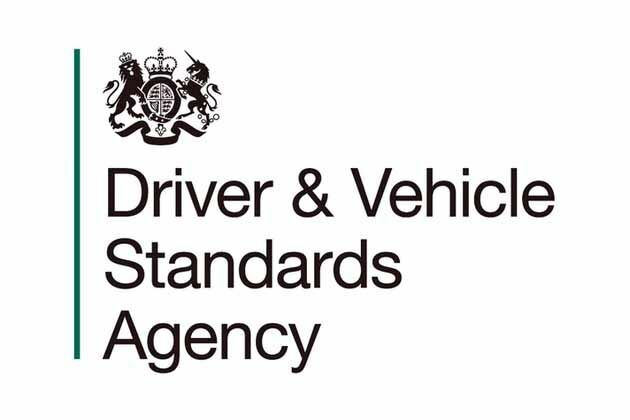 Candidates with tests booked after 11 April 2019 will be re-booked at Kettering and Northampton driving test centres. Candidates will be sent an email with their updated driving test booking, which they can amend online if it isn’t suitable.